The lucky surfers get the chance to wear a springy on a surf trip aboard, luckier ones get to wear them at their home break during the summer and let’s try not to think about those who wear a springy during the winter... If you're one of those ‘lucky ones’ who is thinking about wearing a springy or 2mm steamer into the water this season, we’ve handpicked a wide range of our best summer wetsuits for you to check out. 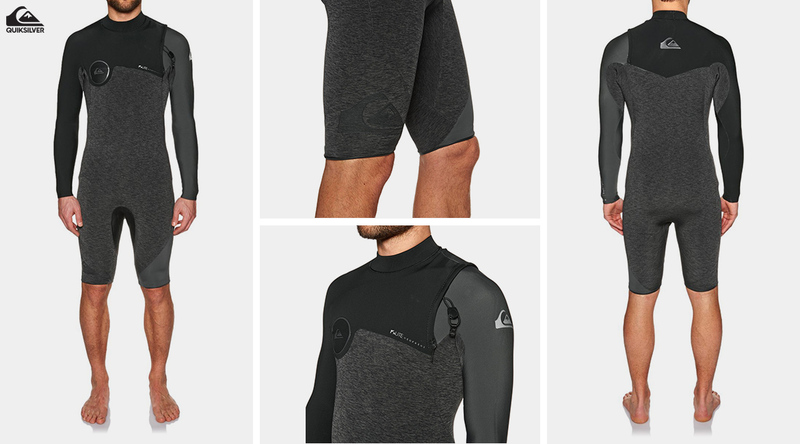 The Quiksilver Highline Zipperless wetsuit contains all of Quiksilver’s premier technology packed into a slick designed long sleeve shorty. The FN Lite air cell rich limestone neoprene with stitchless GBS technology will give you superior performance and comfort. Flush lock seals in the neck and arms combine with the zip free entry to give you unrivalled flexibility and warmth. The Hurley Advantage Plus short sleeve features a 100% Exoflex V2 Stretch material neoprene to maximise flexibility. The ergonomic seam placements and chest zip-entry are designed to allow a full range of movement, whilst the liquid sealed cuffs and power seam tape reduce water flushing while maintaining flexibility. Coming in this Loyal Blue or Black, the Advantage Plus is for the surfer looking to stand out from the pack. 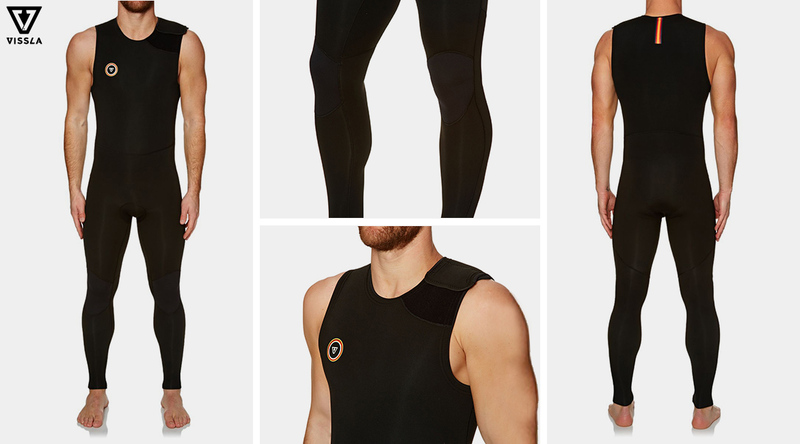 The 7 Seas Tripper wetsuit by Vissla is a Sleeveless Long John that promises everything you need in a wetsuit, nothing you don’t. Super stretch light neoprene, sealed seams, quick-dry lining, an outstanding tailored fit and insignificant bulk in the chest-zip closure system. 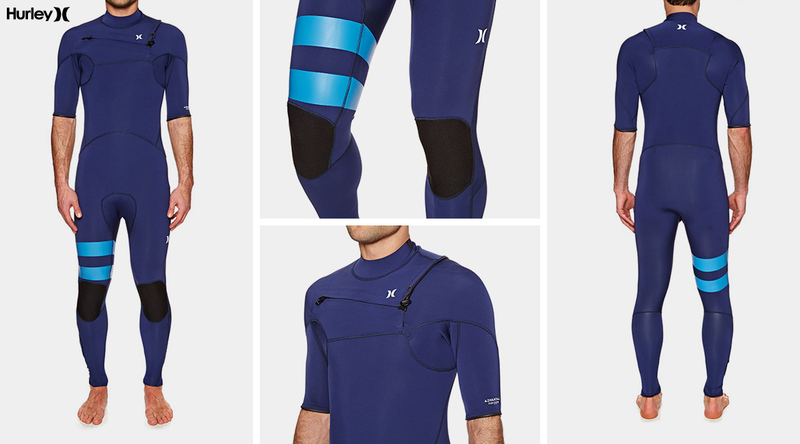 They have built a top-of-the-line wetsuit at a welcoming price. Whether you like to set your line and trim on your single fin or get your fins above the lip on your thruster, Vissla have a suit for you this summer. The O’Neill Hammer is a genuine shorty from a proven provider that has consistently delivered quality wetsuits for surfers of all abilities. Constructed from Ultraflex neoprene and held together by flatlock stitched seams, the Hammer delivers flexibility and comfort against the skin. Coming with a chest zip entry and amazingly low price, the Hammer is a great summer/surf trip option. 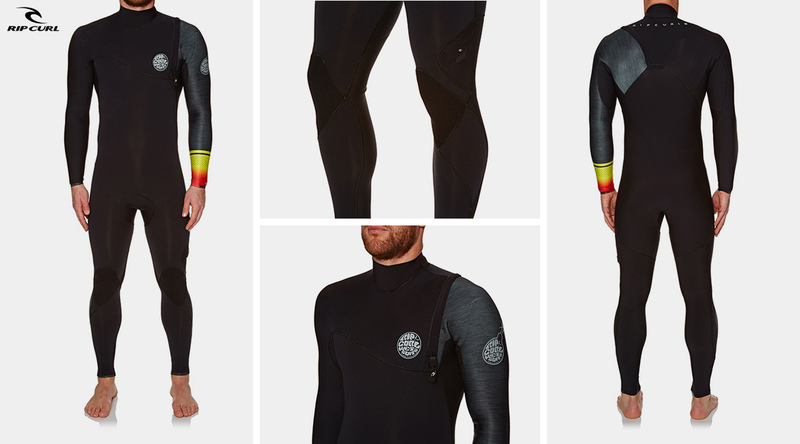 The E-Bomb is the ultimate super stretch wetsuit and the lightest in the Rip Curl range. Created with premium E5 neoprene for supreme flexibility and E5 flash lining for warmth. The GBS seams with 3/4 external Aquaban taping and internal E5 taping on high stress points ensure that it remains completely water tight. A zip-free entry system offers a quick, no-fuss entry and ensures no restrictions on flex. As always, Rip Curl offer you a technically advanced suit that looks sharp. This incredible looking piece of neoprene is the latest from the Roxy Pop collection. This long sleeve shorty suit blends high fashion and surf-ready function, made with FN Lite neoprene for lightweight warmth. A durable front zip makes the suit easy to get on and off, while offering great freedom of movement with no reduction in flex across the back panel. This is the ideal ladies' suit for the summer period. Set up for your warm water sessions in the Billabong Salty Daze long sleeve shorty. 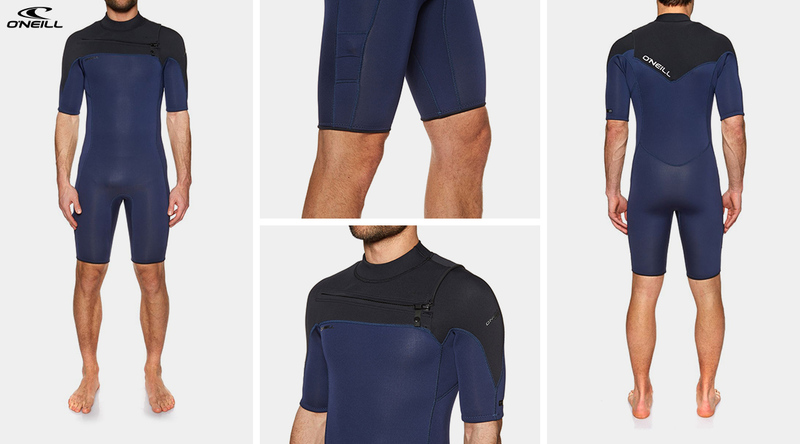 This spring suit combines swimwear lines with the functionality and warmth of a wetsuit. With 2mm of superflex neoprene and a half zip front entry you will be easily able control the heat you need within the suit. Available in a sleek seaside blue and wilder tribal design, the Salty Daze is a classic summer suit.